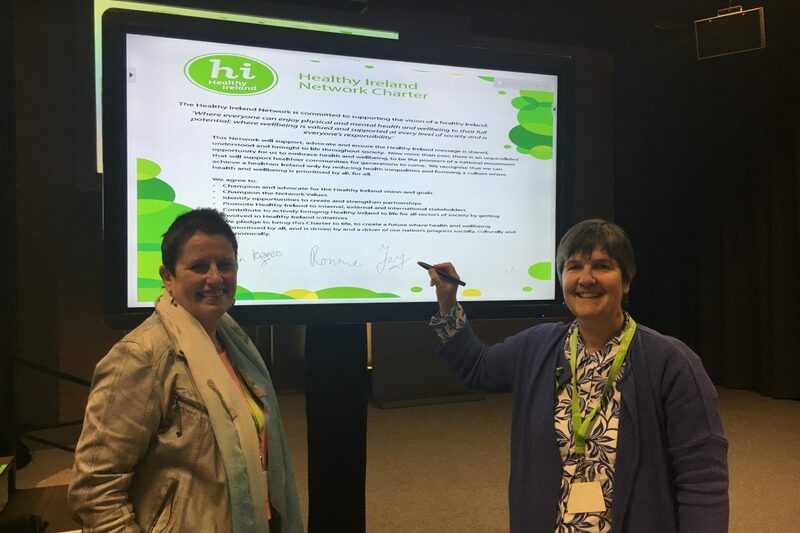 Pavee Point signed up to the Healthy Ireland Network Charter. 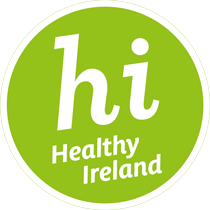 This Network was launched thanks to the work of the Health Ireland Council, who in 2016, identified ‘health and wellbeing’ as a priority for the country in the next 100 years. This new Network will help provide a platform for organisations to connect with others, communication about what they are doing and contribute to actively bringing Health Ireland to life across the country. In helping to launch the Network, Simon Harris TD, Minister for Health, said all parts of society need to be involved for health and wellbeing policies to have maximum impact and to reduce health inequalities. Irish Travellers experience a much lower health status than the general population with a morality rate that is 15 years higher for men and a suicide rate that is 6 times the national average. Empowering. We commit to working to empower individuals and communities to achieve and maintain their optimal health and well being.